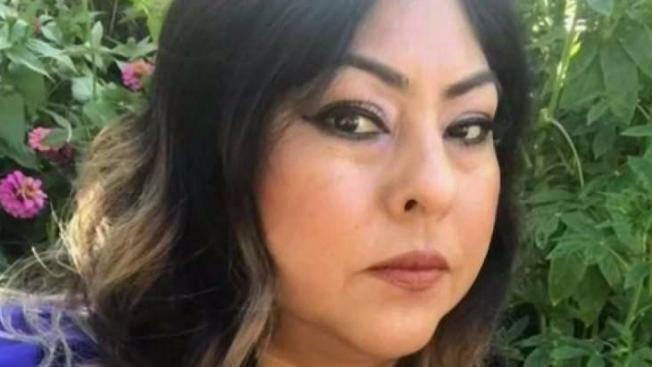 A 44-year-old mother of two from Richmond died earlier this month one day after undergoing extensive cosmetic surgery in South Florida, NBC Bay Area learned Wednesday. Delma Pineda flew to the Miami area, along with her 4-year-old son, to have several cosmetic procedures on March 5. 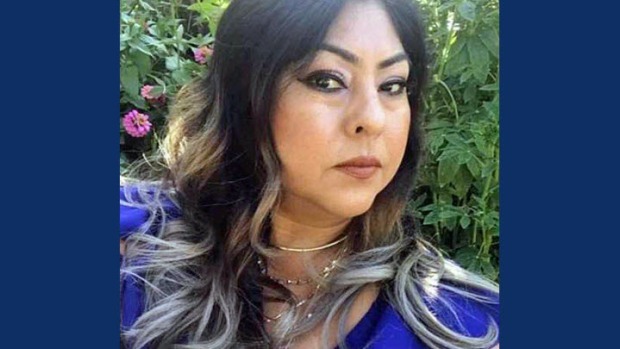 That night, she was experiencing severe pain until she eventually collapsed at 4 a.m. and died later at a hospital, according to a friend she was staying with, Cindy Barahona. Pineda underwent a one-day surgery for breast implants, liposuction and a tummy tuck, Barahona said. On the day of the scheduled procedures, employees at the surgery center, CG Cosmetic, sent Pineda to get a pre-op ultrasound at a different location, Barahona said. The ultrasound center was closed, and when Barahona brought Pineda back to CG Cosmetic, the staff proceeded with the operations anyway. An official cause of death had yet to be determined. Pineda's longtime friends in the Bay Area were stunned. "Everybody's just devastated; it's a big loss, you know," friend Nelson Alvarado said. Family members say they want justice, and they've set up a GoFundMe campaign to help pay for funeral services as well as a potential legal fight. Miami-Dade police say the case and cause of death are under investigation. CG Cosmetic Surgery released a statement Wednesday, saying in part: "It is our preliminary understanding that the events giving rise to this incident are unrelated to CG Cosmetic's services. We are closely monitoring this case and will facilitate any and all investigation into the cause of this incident." Florida records show the doctor who performed the procedures is licensed. Pineda, a single mother who worked as a medical assistant, is survived by her two children, ages 17 and 4. Funeral services are slated for Friday in El Cerrito. NBC6 in Miami contributed to this report.